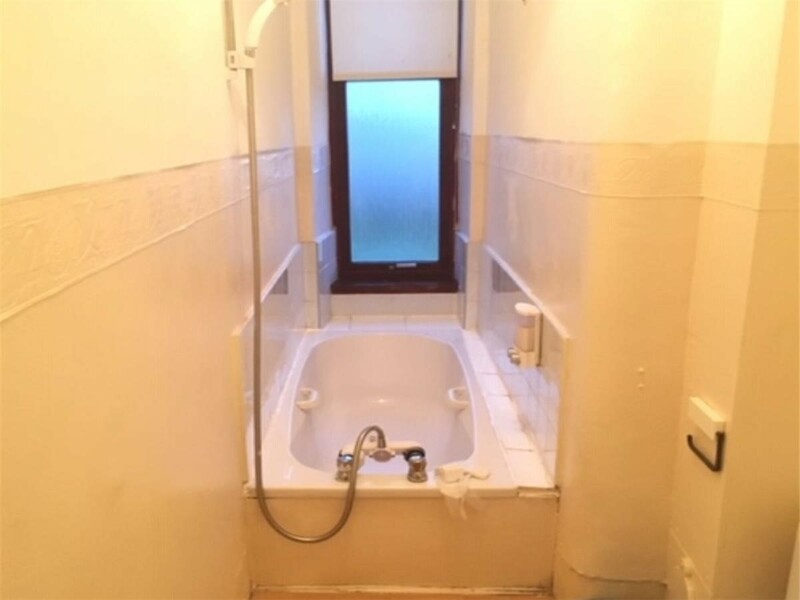 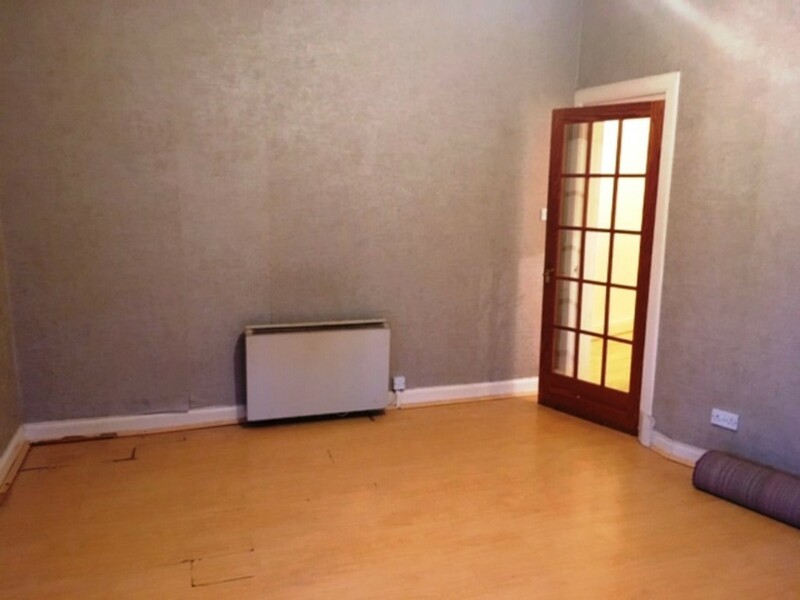 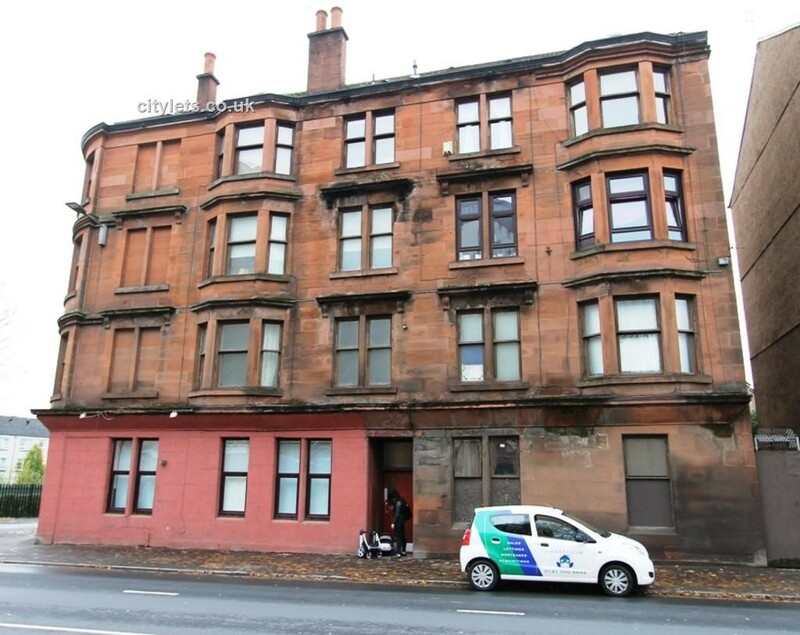 This traditional 1 bedroom second floor flat comprising entrance hall, lounge with fitted kitchen, bathroom and double bedroom. 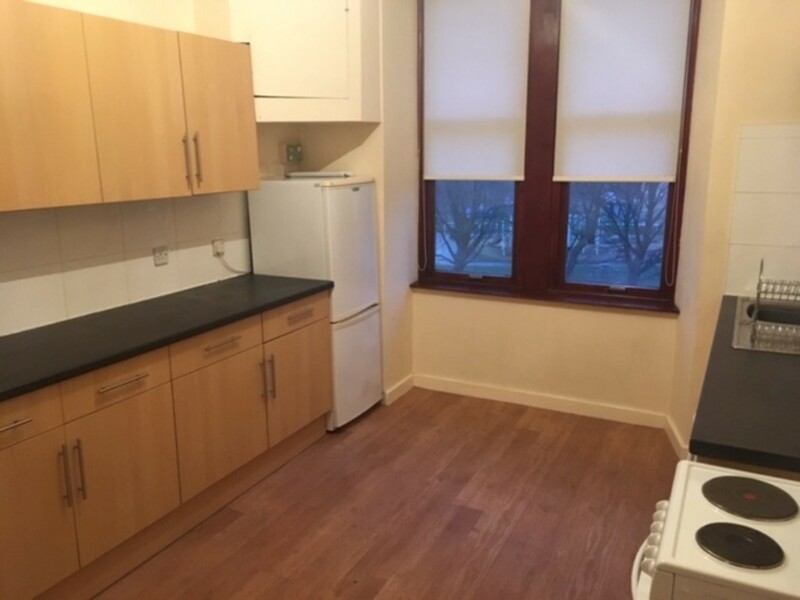 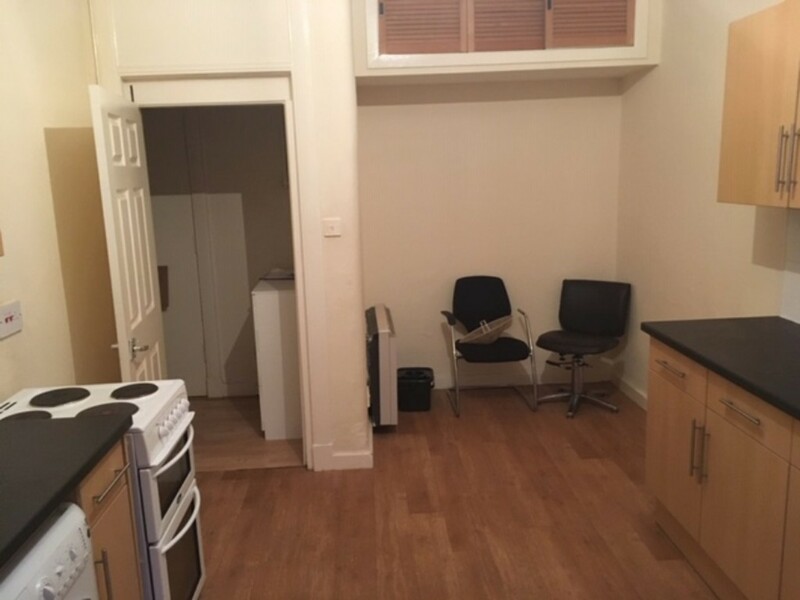 In addition the property benefits from a secure door entry system, communal rear garden area and parking.The property is situated within Parkhead and is ideally located for commuting to Glasgow City Centre. 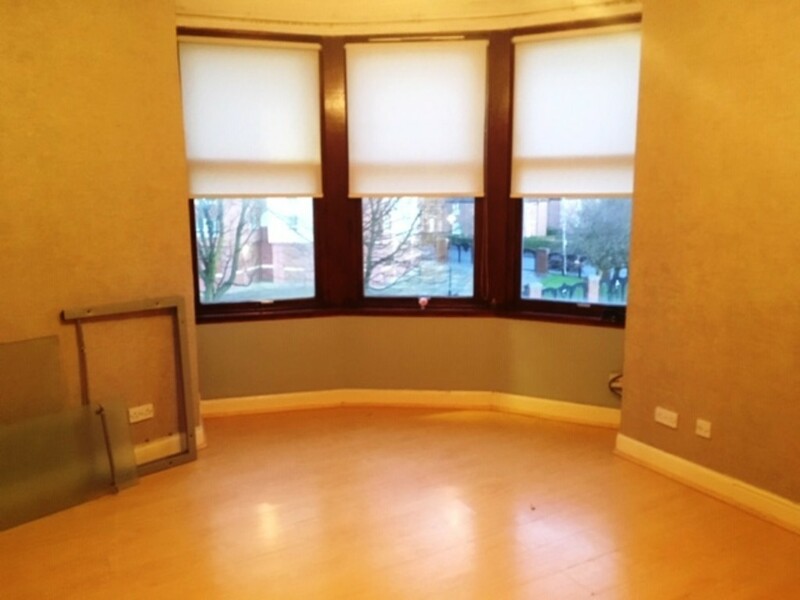 The location is convenient for access to motorways, local shopping/retail parks, Royal Infirmary and Strathclyde University.